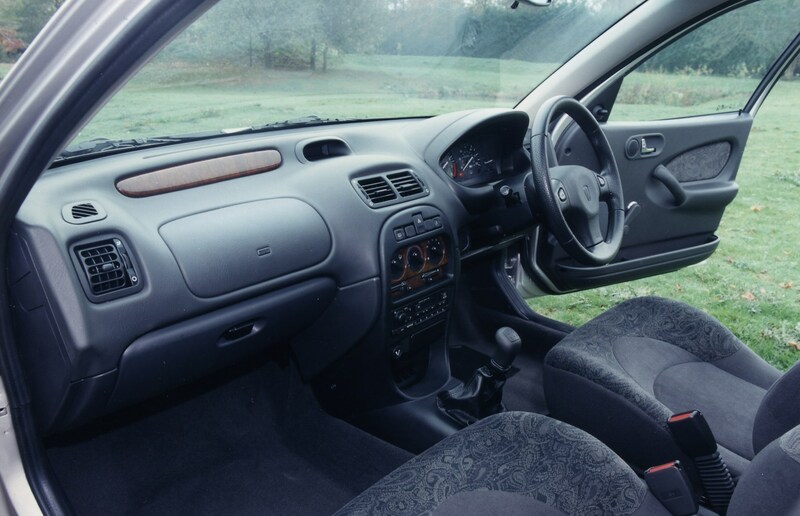 Insurance group: 7 - 31 How much is it to insure? 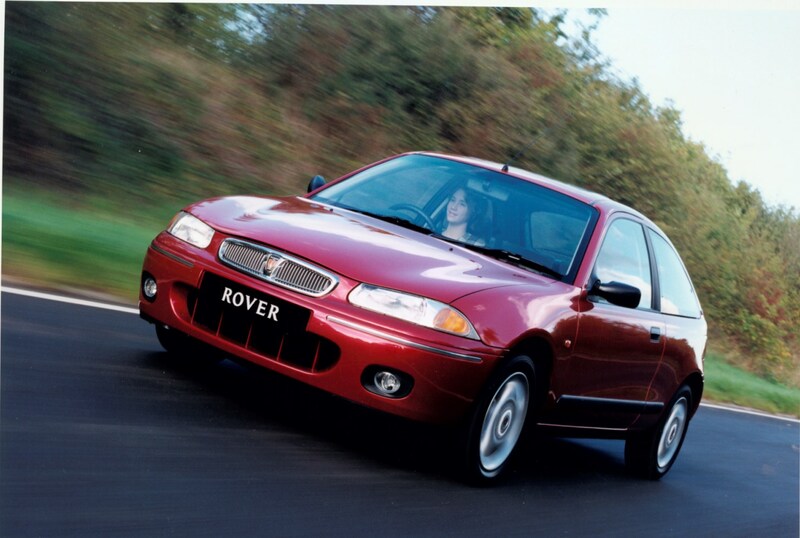 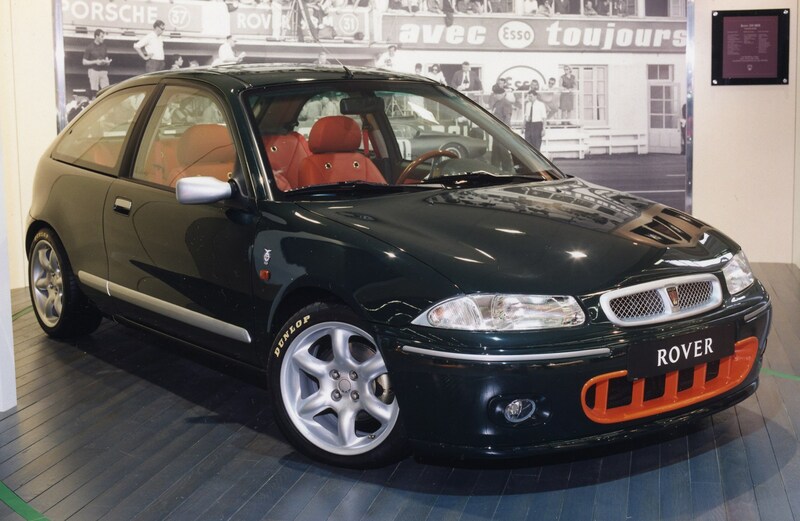 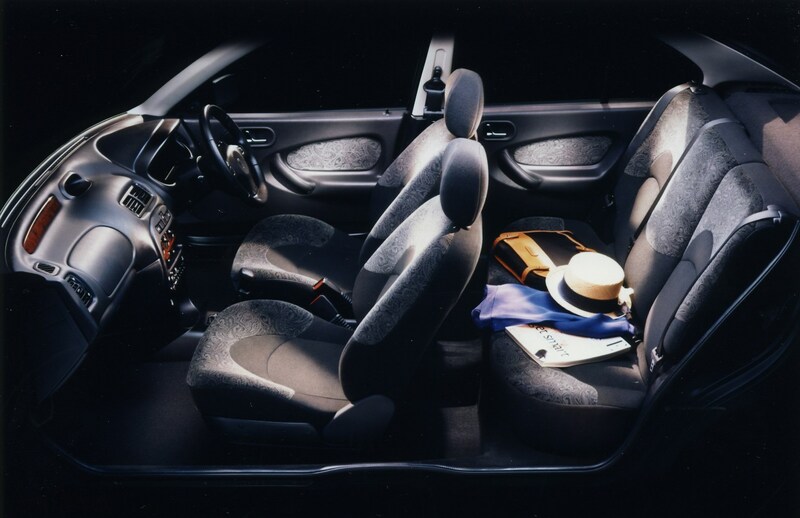 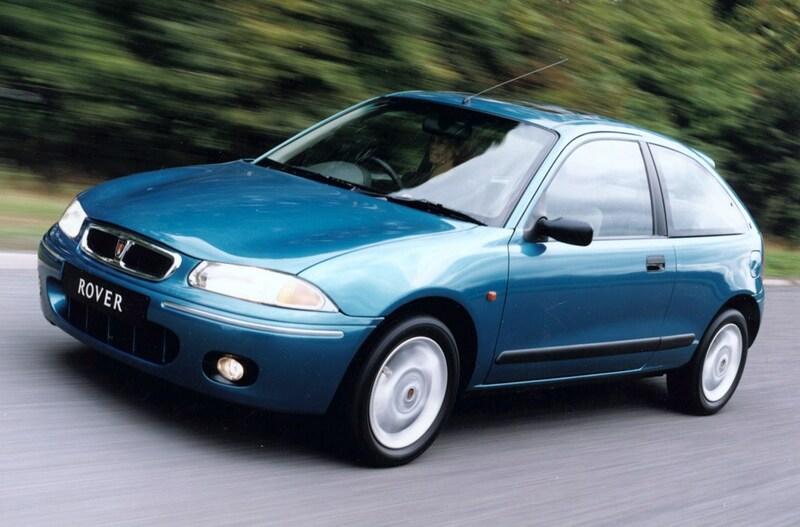 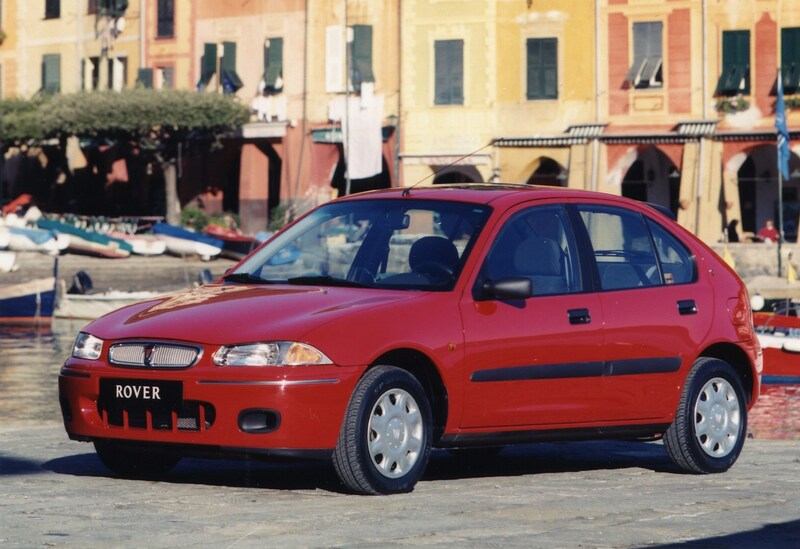 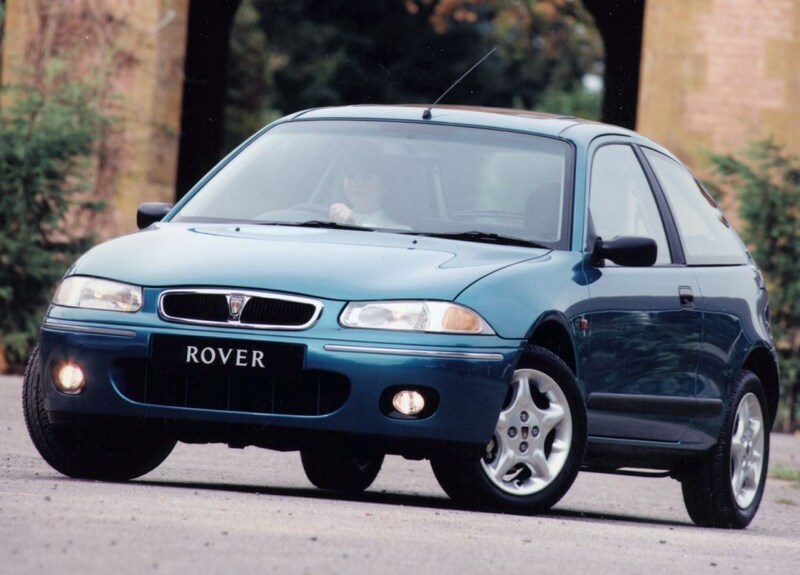 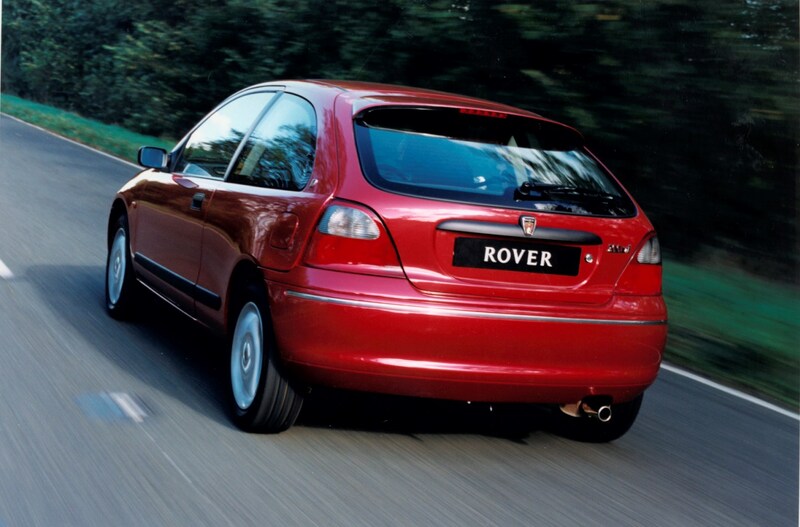 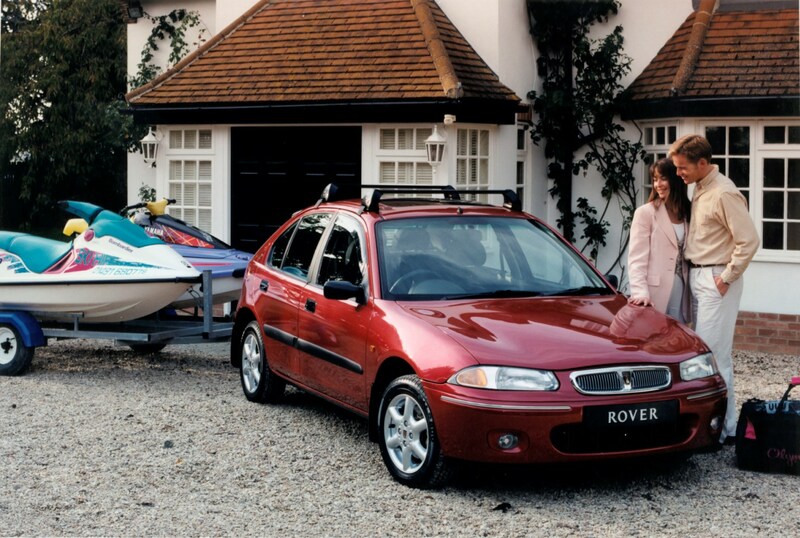 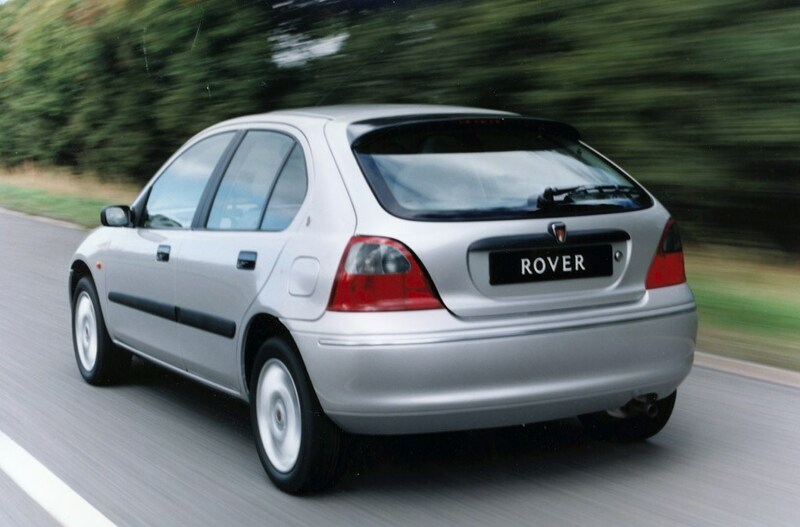 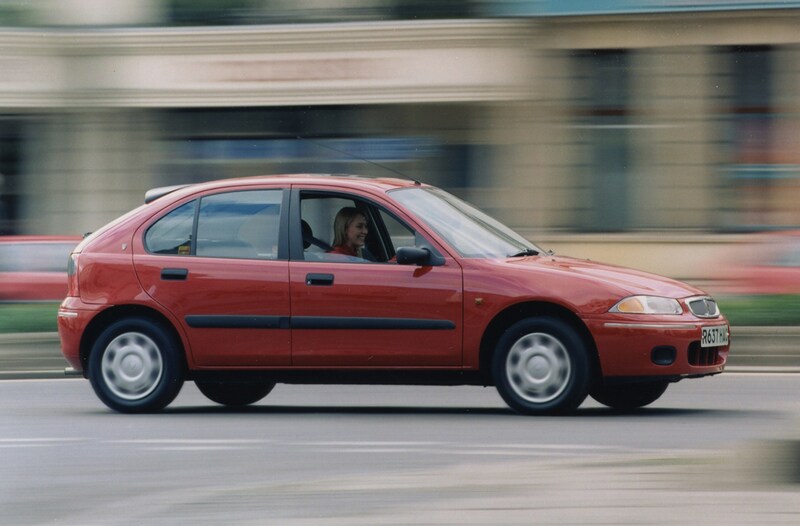 This 200 is an all-Rover design that was signed-off before BMW took over the company. 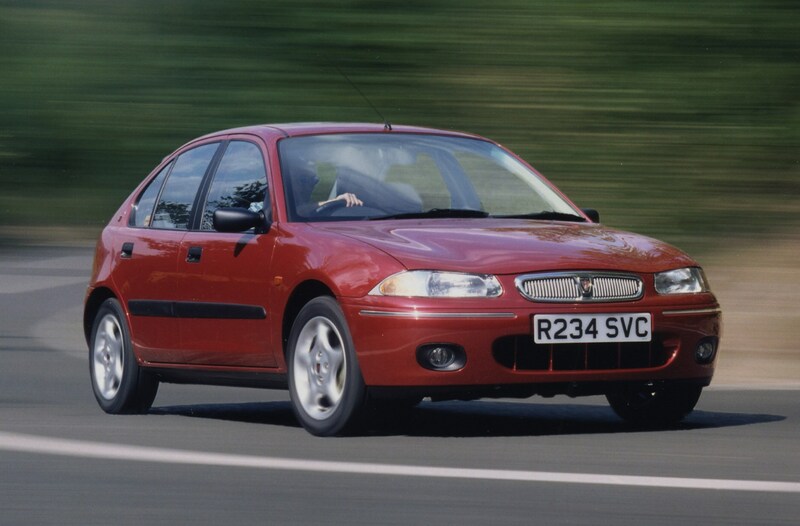 And it's still on sale (in the form of the 25) now that German firm are long gone. 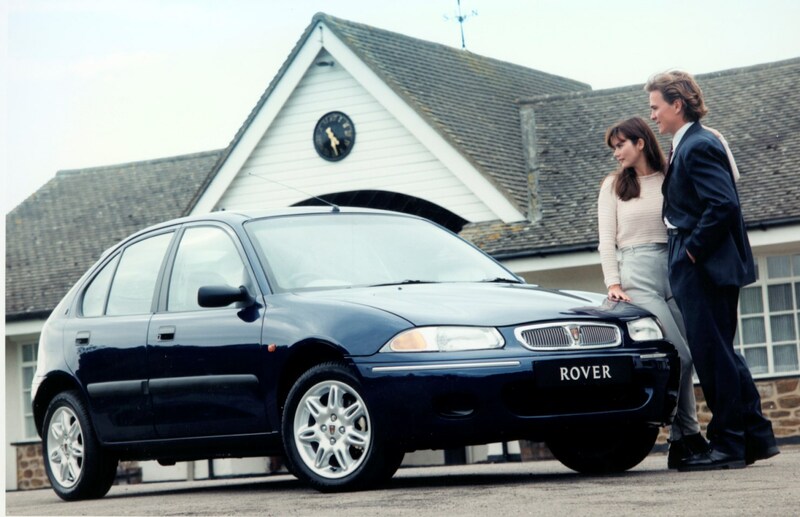 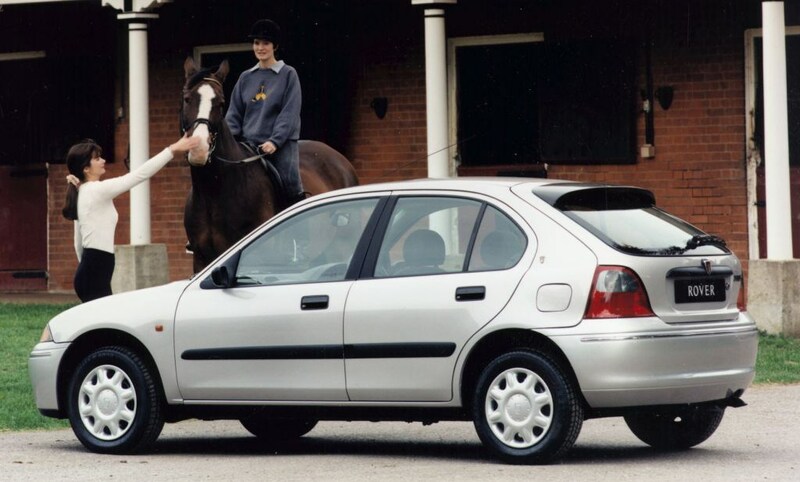 Points in its favour are that it looks sporty, drives well and can be picked up cheaply. 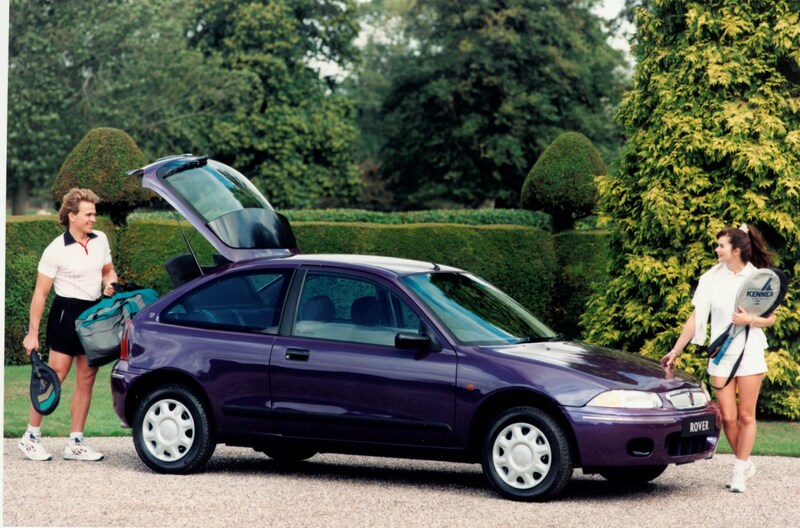 Those against are issues with reliability, heavy depreciation for those who bought new and a cramped rear.